The 2nd of March I arrived here and I will stay until the 12th of September. 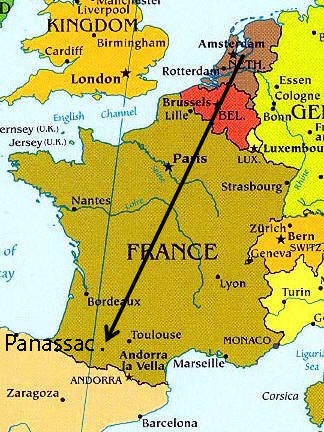 It is a nice and quiet place here, close to the Pyrenees Mountains which are the border between France and Spain. 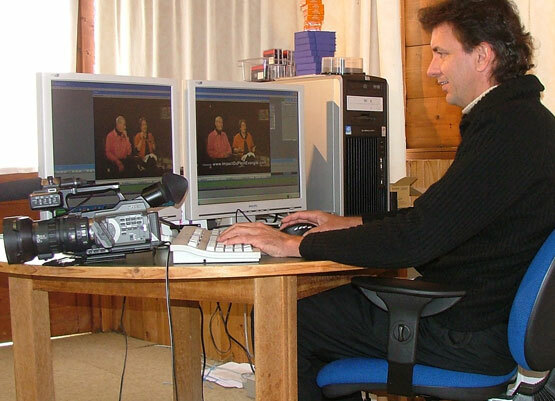 For a long time I have longed to learn more about digital video editing and to work with it to spread the Gospel. Now I can really give it all I have. In the past I used to put videos together with 2 video recorders, now it is a lot easier with a computer and a program which is called Avid. It takes some time to get to know the program and to be able to make good videos. 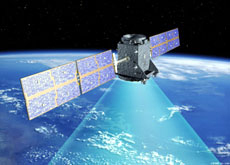 It is all being broadcast over many countries through satellite. 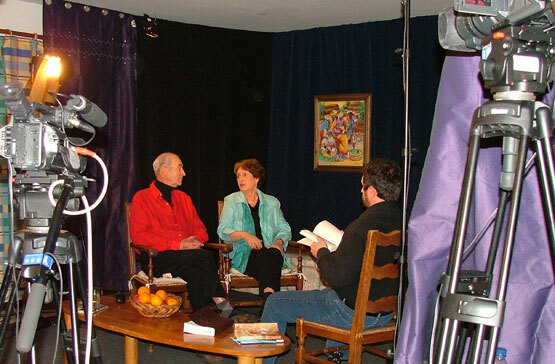 I love to help out in this kind of ministry because there are still few Christian programs in the French language. This way we reach the French speaking people in Europe, Middle East and North Africa. On the picture you can see the whole fulltime team here. From left to right; Andre and Sergine Snanoudj, Jacqueline the secretary, Marie-Claude in hospitality, Bruno the maintenance man and I, together we do the video ministry. Andre is of Algerian Jewish decent and Sergine is of Armenian decent, and together as Evangelists they have developed a great ministry. It all started 45 years ago with children camps, and now with conferences and broadcasting on satellite TV. They are very happy to have me working here as a volunteer. On the picture you can see how we do the video recording and editing on the computer. See other programs online, click on the links. Click on WatchUs/WatchOnline/Online and choose Dialup, 100k or 300k Broadband and double-click on the screen to make it full screen. Highly recommended is www.TBN.org Online with beautiful Christian programs and a Music channel. Download the new “TBN Media Player” to be able to see their 5 channels in one program. Great developments ! In October I will go to Indonesia for 6 months to work as a volunteer in a mission hospital. They need a technical man to solve some problems with water and sewer. It is a big hospital with 90 beds. 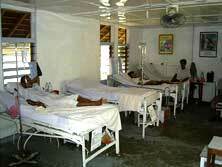 See www.BorneoHospital.com It is a great challenge to be able to do this for God. I pray that He will provide.